352 Inc. — Who created PlanningPoker.com? The first version of PlanningPoker.com was created several years ago by the agile consultants and trainers at Mountain Goat Software. 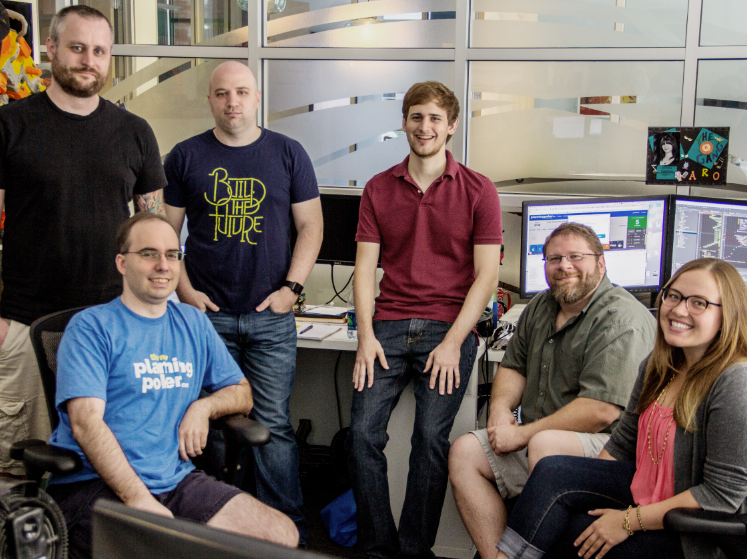 Digital product development agency 352 Inc. created a new version during its 2014 company hackathon. 352 (pronounced "three-five-two") presented the work to Mountain Goat Software, and everyone agreed it was time for the new version to be released to the public. Today’s version of PlanningPoker.com represents a lot of hard work by 352’s “Team Orange” development team, along with strategic contributions from many others at 352 and Mountain Goat Software. Why is there a card deck with T-Shirt Sizes?